Dr. Kates is a board-certified physician in obstetrics and gynecology. While visiting Western Massachusetts years ago, she fell in love with the area and subsequently relocated here from New York. She has been in private practice in the Pioneer Valley since 2006. 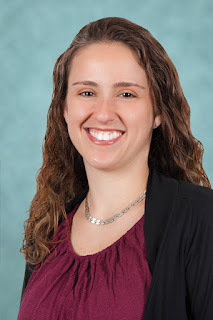 Dr. Kates received her medical training at Mount Sinai School of Medicine in New York and completed her residency at Long Island Jewish Medical Center, Albert Einstein College of Medicine, where she was chief resident in Obstetrics and Gynecology in her final year. Her professional interests include clinical obstetrics and gynecology, adolescent gynecology, community outreach, and perinatal emotional complications (including postpartum depression and anxiety). Dr. Kates is known for her warmth, sensitivity and dedication to her patients, as well as for having a sense of humor that helps put patients at ease. Away from the office, she enjoys traveling, hiking, boating, music and theater.